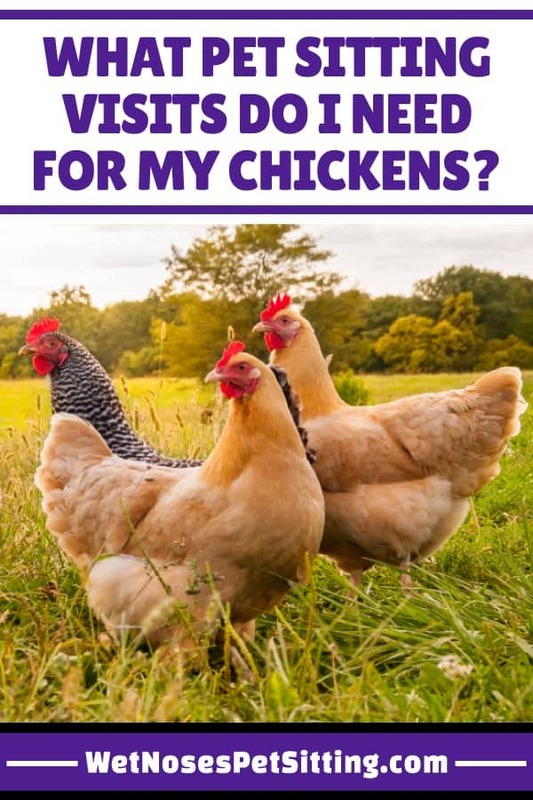 Are you going out of town but are worried about your chickens? Backyard coops have become a mainstay in northern Colorado and we love working with your feathered friends! Every family we have worked with has had a different set up; some chickens are loose in the yard, some have their own enclosure, some have timed doors, some need to be locked in at night. While chickens are pretty self-sufficient, making sure they are safe from predators and their food and water are clean is important. 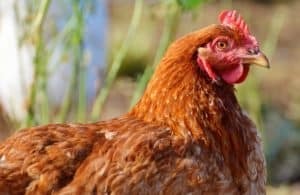 Chickens also have health problems that make them go downhill quickly, so your sitter must be attentive and aware of any risks specific to chickens. That’s why you should definitely consider chicken sitting if you are going to be out of town. This is an ideal schedule for chickens that need to be let out in the morning and shut in at night. 15 or 30 Minute Breakfast Visit – Your sitter will arrive in the morning and let out your chickens. We try to make these visits as early as possible since we know chickens like to get up early! During this visit we can check your enclosure to make sure it is secure, change food and water and clean the coop if needed. You sitter will also collect eggs so you have fresh eggs when you return! The length of the visit should be determined by how much cleaning needs to be done. It is also determined by how many chickens you have in your flock. 15 Minute Dinner Visit – Your sitter will arrive around dusk to tuck your chickens away for the night. Your sitter will check food and water and make sure all of the ladies are looking happy and healthy for the evening. We will also make sure your coop is secure for the evening! This is an ideal schedule for chickens that only need to be checked on daily. 15 or 30 Minute Visit – Your sitter will arrive and check on your chickens. This visit can be done at whatever time of day you prefer, based on what your chickens are used to. During this visit we can check your enclosure to make sure it is secure, change food and water and clean the coop if needed. You sitter will also collect eggs so you have fresh eggs when you return! The length of visit should be determined by how much cleaning needs to be done and how many chickens you have in your flock. For chickens, there are some very specific steps we take to keep them as safe and relaxed as possible. 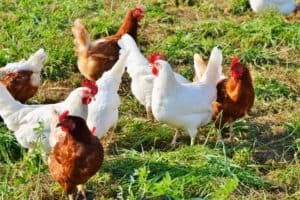 Your sitter will want to know the routine of your chickens and it there is anywhere they like to hide. Even in large yards, we want to be able to account for all of the chickens when we visit. Chickens can make a mess of their food and water. Your sitter will need access to all of your supplies in case any issues arise. If you have young chicks that are still being kept inside, we do not recommend using a pet sitter. 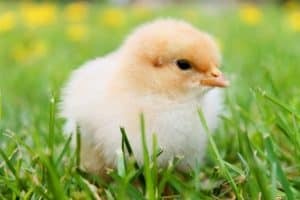 Young chicks need constant supervision that is very difficult for a pet sitter to provide. We will help in an emergency, but if you are considering a trip, try to offset your trip with the time when you chicks are young. Also consider having a friend host your young chicks in their home if you have to leave. If there is a possibility of bad weather, discuss routines for bad snow, rain or extreme heat. Special accommodations need to be made for those cases so your sitter should be aware of any arrangements you want to be made. If you have had any health problems in your flock recently, please discuss these with your sitter so she can watch for specific symptoms. 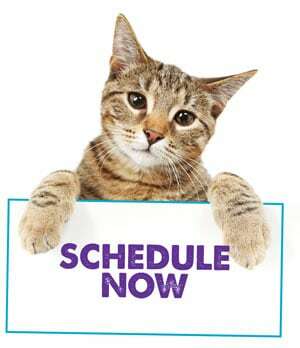 We have time to clean out food and water bowls, clean up any messes, etc. Many people who love animals, also love plants! Short visits do not have a lot of time for plants. If you need the sitter to water more than 1-2 plants, we will need to schedule a longer visit for those days. If you have beautiful summer gardens, then we need to see how long they take to water and add that on to your normal visits. Household tasks such as; bringing in the newspaper, collecting the mail, turning lights off and on and taking out the trash. This can all be done on your normal schedule. Do you want updates every visit? 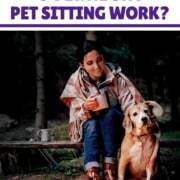 Many clients do, just keep in mind that your sitter will take a couple minutes to send an update. Keep in mind that it will take a sitter a bit longer to get the work done than it takes you. 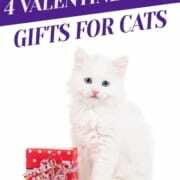 Especially if you have extensive routines for your pets and home. You have had years to perfect your system! 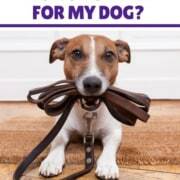 We always try to make sure your pet sitter will have enough time for everything. That way they will not feel stressed and your pets will receive the focus they deserve. Work With Us to Keep Your Chickens Happy While You are Gone! 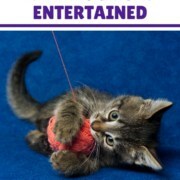 https://wetnosespetsitting.com/wp-content/uploads/2018/02/254425_WNblogs_2_071118.jpg 900 600 Liana Sanders https://wetnosespetsitting.com/wp-content/uploads/2017/05/wet-noses-logo-420x120.png Liana Sanders2018-02-23 12:05:212019-01-28 19:02:16What Pet Sitting Visits Do I Need For My Chickens? 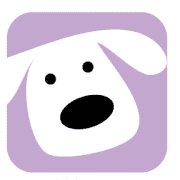 Does My Dog Lick Excessively? 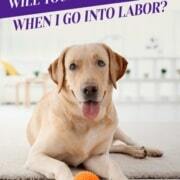 Will You Watch My Pets When I go into Labor?